Note: if you&apos;ve come here because you would like to give your first impression of effective altruism, then introductions are here and here. Note2: Robin Hanson has outlined some problems with exposing misalignment between others&apos; actions and professed beliefs about charity. 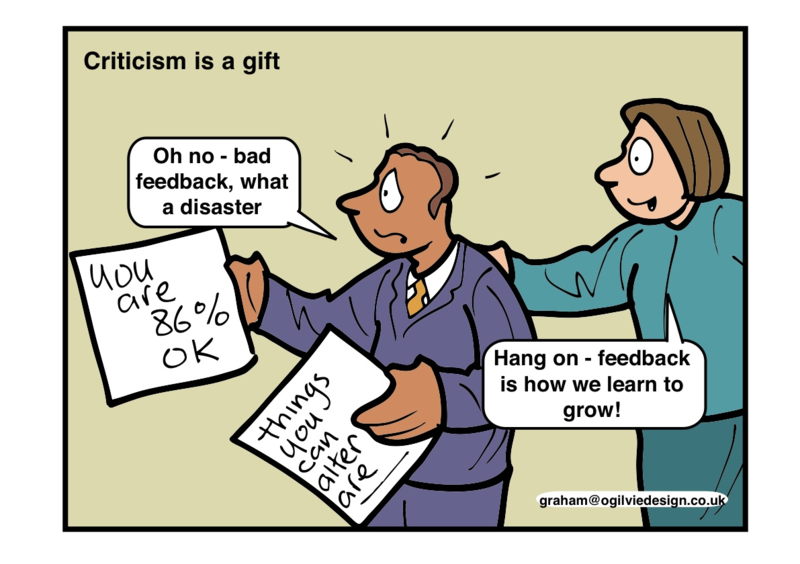 Today, Robin Hanson wrote a blog post that explains the importance of outside criticism. If you are the one presenting arguments, and if you didn’t try to ensure available critics, then others can reasonably conclude that you don’t care much about persuading your audience that your argument lacks hidden flaws. This raises the question: who are the best critics of effective altruism? Ben Kuhn has given some criticism but he&apos;s an insider. (Since countered by Katja.) Geuss has written some helpful criticism but he&apos;s also involved with effective giving. Giles has passed on some thoughts from a friend. These critics have been heroic but they are few in number. It figures, as most of us aren&apos;t incentived to say bad things about a movement with which we affiliate, and if we were forced to, we might still pull some punches. So what about outsiders? Well, 80,000 Hours have received some criticism on earning to give. They also debated some socialists. But these discussions were brief and narrowly focussed clashes between entrenched political ideologies. Others have targeted us for criticism that was so vitriolic that it was hard to find the constructive parts, such as William Schambra, Ken Berger and Robert Penna and the always sarcastic RationalWiki. Edit: also some criticism by Scott Walter. So several years into our movement, that&apos;s all we have to show for criticism. A few insiders and a few fanatics? It&apos;s not to say we can&apos;t harvest some insights from there - by god we should try. But one would hope we have more. If we cast the net wider, Warren&apos;s son Peter Buffett has debated William MacAskill on the effectiveness of charity, which is kind-of cool. There are more general aid critics: William Easterly, who is a fairly thoughtful economist and Dambisa Moyo, who I know less about. But these they don&apos;t really get to the heart of what we care about - if most aid is ineffective, then it would just be important to research it even harder. Alternatively, we can look at more narrowly focused critics. LessWrong is often mentioned as a useful source for criticism, and it has usefully challenged philosophical positions held by some effective altruists. Its founder, Eliezer Yudkowsky has challenged hedonistic utilitarianism and some forms of moral realism in the Fun Theory sequence, the enigmatic (or merely misunderstood) Metaethics sequence and the fictionalised dilemma Three Worlds Collide. But these mostly address utilitarians and spare other effective altruists. Of course, Eliezer no outsider to effective altruism - he played some part in founding it. The most upvoted post on LessWrong of all time was in fact feedback from Holden Karnofsky about its sponsor-organisation MIRI. Again, the relevance of this to most EAs is a stretch. In turn, Holden Karnofsky has recieved suggestions for GiveWell might react to philosophical considerations by LessWrong veterans like Paul Christiano, Carl Shulman, Eliezer and Nick Beckstead. Again, all insiders. So here&apos;s how I sum up our problem. Almost all of our critics are insiders. Barring a couple of heroic attempts at self-criticism, we&apos;ve primarily attracted criticism about donating and earning to give. We&apos;ve also offended a couple of fanatics, and I don&apos;t have a strong view on whether we&apos;ve learned from those. This is unsurprising. Taking self-criticism is hard and endorsing it or writing it is harder. Eliezer would say it feels like shooting one of your own men. Scott Siskind says, "Criticizing the in-group is a really difficult project I’ve barely begun to build the mental skills necessary to even consider. I can think of criticisms of my own tribe. Important criticisms, true ones. But the thought of writing them makes my blood boil." But criticism seems especially important now as effective altruism is growing fast, our culture is starting to consolidate on the Facebook group and here and as we model it in the popular talks and introductory materials that we give to new community members. To develop the effective altruist movement, it&apos;s essential that we ask people how we&apos;ve failed, or how our ideas are inadequate. So an important challenge for all of us is to find better critics. Let me know if there&apos;s any big criticm that I&apos;ve missed, or if you know someone who can engage with and poke holes in our ideas.